A highly intriguing semi-final contest takes place tomorrow afternoon in the Open Sud de France between defending champion Richard Gasquet and Polish No. 1 Jerzy Janowicz. The two have previously met on two occasion, splitting their Head-to-Head series at 1-1. The French No. 1 remains on track to defend his title, as he cruised into the semi-finals today with a victory over qualifier Albano Olivetti. 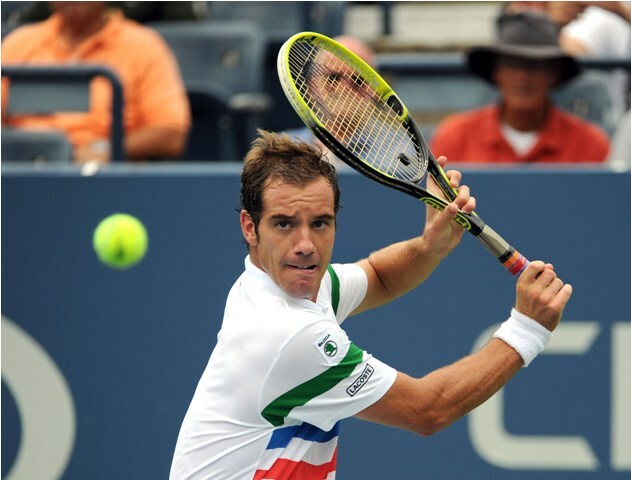 Gasquet withstood 13 aces to beat his fellow Frenchman 6-4, 6-2 in 70 minutes. Now two wins away from lifting the trophy for a second consecutive time, Gasquet is aware of the task at hand tomorrow against Janowicz, as the Polish is finally recovering from his pesky leg injury. Janowicz breezed through his quarter-final match against seventh seed Edouard Roger-Vasselin. The Pole lost just 14 of his service points and hit 18 aces to earn the quick 6-2, 6-4 win in just over 70 minutes. He didn’t have the best start to the season, which saw him lose in his opening round match in Sydney and the third round of the Australian Open. After witnessing a breakthrough season in 2013, where Janowicz reached the quarter-finals (or better) at five tournaments, including a Wimbledon semi-final run, it will be interesting to see if he is capable of consolidating his efforts this season, starting with his first significant obstacle in top seed Gasquet. 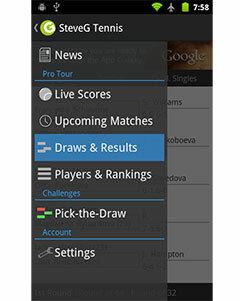 This marks the third time these two competitors will meet on the professional tour, with both their previous encounters taking place in 2013 at Masters 1000 events. Gasquet won the first contest in Indian Wells, but Janowicz avenged the loss at the Rome Masters to reach the quarter-final. Considering his first two matches have been against lower ranked opponents, it will be interesting to see whether Janowicz is fit enough to compete against a crafty player like Gasquet. 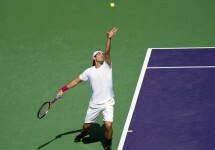 He can certainly find a way to win a set if he can control his temper and focus on his impressive serve, but whether he can maintain those two aspects of his game for potentially three sets, is an entirely different matter.